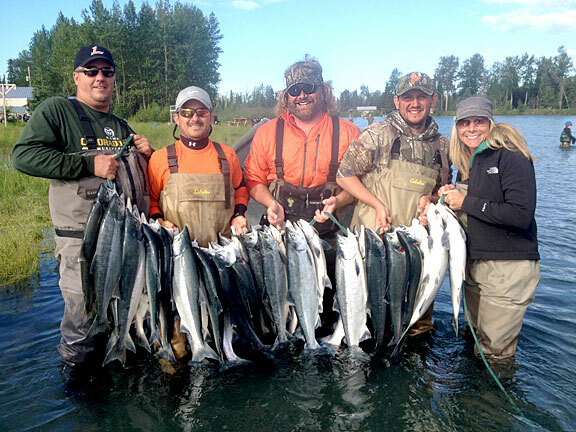 Looking for the best guided salmon fishing in Cooper Landing on the Kenai River? Look no further, Jason’s Guide Service is the answer. The Kenai River fishery consists of all five Pacific salmon species. The most targeted salmon are the King (Chinook), Sockeye and Silver strains. Species that are less desirable are the pink and chum salmon. 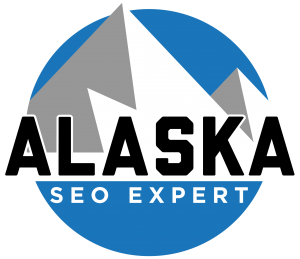 Jason’s Guide Service does not fish king salmon on the Kenai River due to low numbers and poor returns. The Chum salmon return in such small numbers that we don’t choose to target them either. The species we seek are the Sockeye, Silver, and Pink salmon. Sockeye salmon are the first salmon to come into the river in any abundance and are a hard fighting, delicious fish to catch. The sockeye are caught from the bank with fly rods or in a boat back-trolling crankbaits. The traditional way is to fish from a bank with a fly rod doing what we call, The Sockeye Swing. The sockeye salmon will also hit crankbaits when fishing the right water. The best times for sockeye are between July 10 – Aug 10. The average sockeye salmon weighs between 7-10 pounds and is hard fighting fish, great for sport and the dinner table. The second run of salmon coming into the river signifies fall, and that strain is the silver salmon or coho. The silver salmon can provide explosive action, and this species of fish is either very aggressive or extremely shy. You never know if you’re going to be stripping a big fly at mach speed or finessing a micro jig to catch these chrome beasts. Fly rods, spinning rods, casting, or back trolling; it all works for silvers. The silvers get into the Middle River section of the Kenai in abundance by the third week of August and run through October. The average fish weighs between 9-12 pounds. Silver salmon can be the hardest hitting highest jumping salmon there is. Like the sockeye, they are a great fish for both sport and table fare. 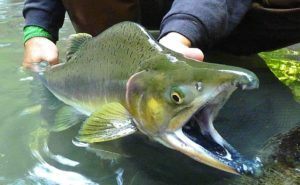 Pink salmon, or humpy, are a fish that is loved for it’s crazy look and aggressive nature. Humpy’s are not often targeted for consumption but are excellent sport on lighter gear. A big pink salmon on a five or seven-weight fly rod or a med-light float rod can make for an epic battle. Pink salmon come into the river every year with the even years being their big number years. Pink salmon weigh between six and nine pounds on average, and are known for their hard hitting and ferocious fighting abilities. Kids also love pink salmon! Whether you’re using light fly rods or ultra-light spinning gear, pink salmon are a great sport fish for everyone to try. 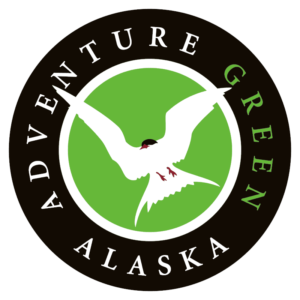 As always, all necessary fishing gear is provided for anglers to catch some of the hardest fighting and best eating fish that live in Alaska. 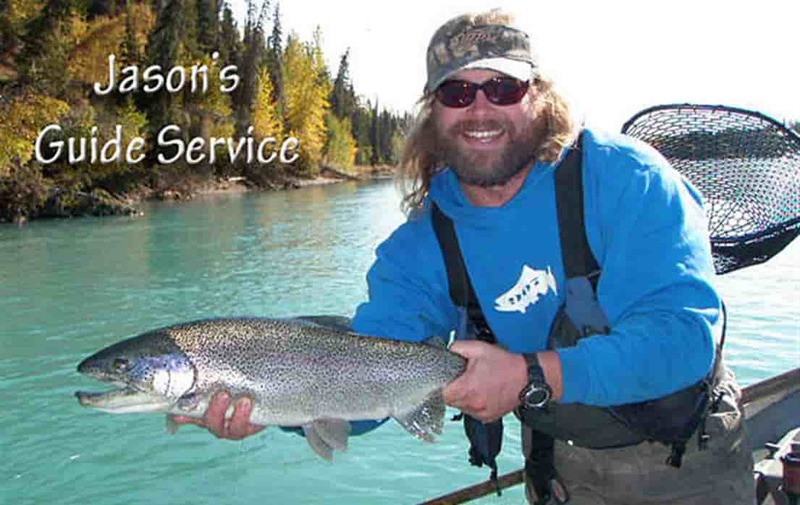 Jason’s Guide Service only uses the best equipment possible from G. Loomis, Shimano, and Lamson. While many fish make the run up the river to spawn, it takes a certain skill to locate the perfect spot and use the right technique to ensure success. 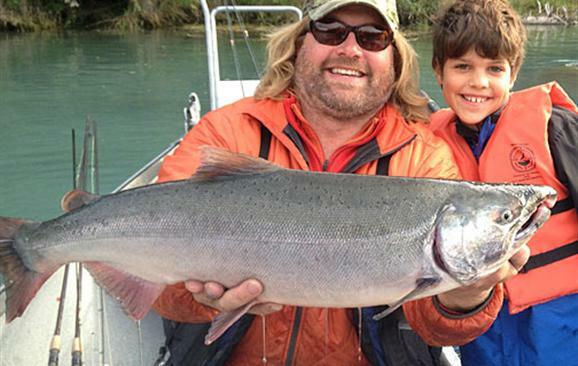 When it comes to Kenai River fishing for salmon, Jason Lesmeister is one of the top fishing guides and he shortens the learning curve so anglers can master the right presentations. Are You Ready To Catch Salmon?